Recently a home owner in Woodbury New Jersey caught his home on fire trying to eradicate a Bed Bug Infestation by himself. He reportedly, went online and found information on how Pest Management Professionals (PMP’s) use heat raising it to the lethal level to kill the bugs and attempted to try this on his own. He used a space heater, hair dryer and hand heat gun and ended up catching his home on fire. Pest management professionals (PMP’s) are highly trained and skilled in this method and other methods to ensure safety. Chemicals mixed together improperly by consumers can also cause explosions in a home. Consumers should always read the labels carefully and consult a professional before deciding to make up solutions on their own. 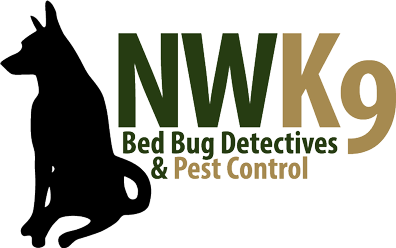 Licensed Pest Control Operators from Northwest K9 Bed Bug Detectives have the education, skill and expertise to perform the work professionally and safely.